Our optional insulator makes for easy installation and versatile fencing. insulator 90 degrees and attaching the insulator to the post clip with a nail. 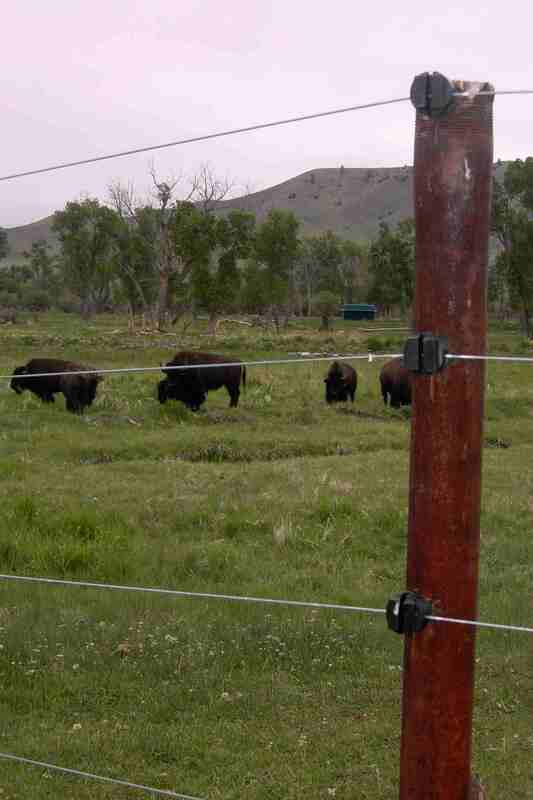 They can be used with tape, hi tensile or barbed wire. They are fast and easy to install while welding using the Steel Pipe Installation Tool. 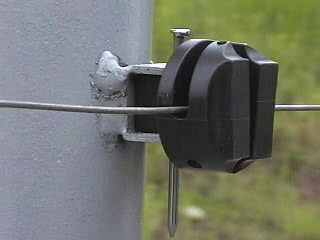 Wood Post Lay-Down Clip, or the Steel T-Post Permanent Clip. Our Super Tough Insulator is one of a-kind. It will last and last when the others fail. 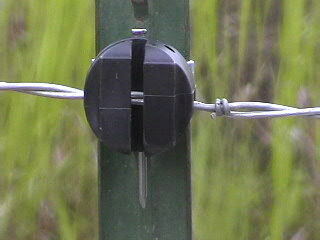 It fits all the Lay-Down Fence clips sold by Tincup Creek Fence. Not much more can be said! The super-tough insulator used for big game retention. 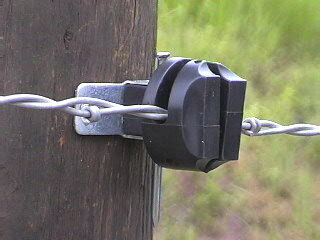 Our most popular Steel T-Post Lay-Down Fence Clip with insulator. 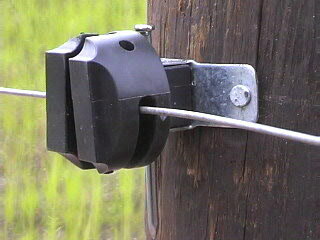 Clip also shown with optional Insulator. Steel Pipe Welded on Lay-Down Fence Clip. and it too can be used with the our high voltage and tough strength optional insulators.